Some quilt blocks have a lot of seams that come together and then you end up with this odd bump you can't iron flat. It's a whole different issue when it comes time to quilt. So what are you to do? You spin your seams! Spinning quilt seams allows you to distribute the fabric better so there isn't a wad in one spot. That means it will lie flatter and be easier to quilt the finished project. The finished project will just look better when you don't have wads of seams in your project. 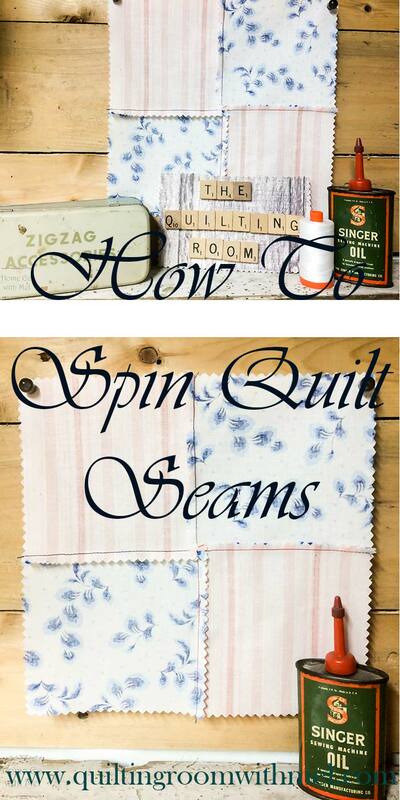 Now there are several methods to spin quilt block seams. I do the method that my mom did and it also happens to be very similar to what Eleanor Burns does. Now El will normally use a seam ripper to pop her stitches but I don't. I normally can't find my seam ripper when I need it anyway. Plus you are only popping like three stitches. You should be able to handle that without a seam ripper. 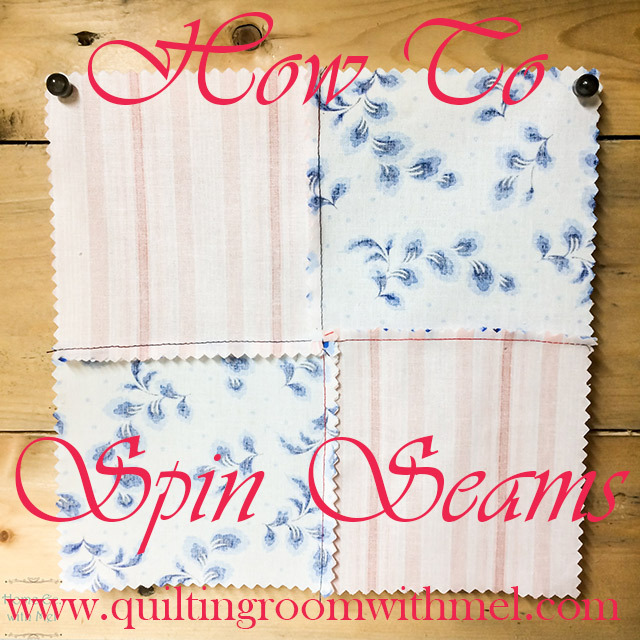 In the video below I'm going to show you how to spin your quilt block seams twice. You are also getting a preview of an upcoming project. See I told you that it was easy. When I push the seams down I'm letting them spin naturally. I'm not forcing the fabric to go a different way. Sometimes, like the first demo, I have to really stop and look at how the fabric wants to go. It's not always the way I want it to go either. The end result is what matters though. 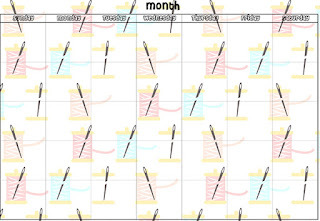 I know getting organized is a huge deal for all of us. 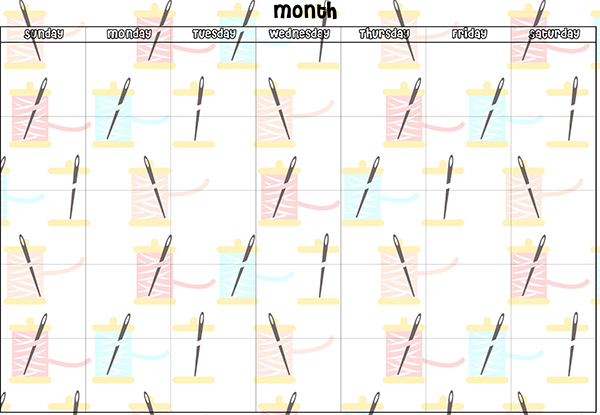 I want to share this monthly calendar with you that I use to keep myself on track. I try to keep it fun with spools of thread to keep my attention. To get your own copy of the calendar so you can use it just put your email address in below to have it delivered to your inbox. If you've found this helpful be sure to tell someone else or pin the image below so your friends can find it.